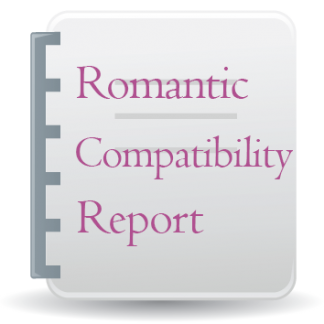 The Romantic Compatibility Report *with Birth Times* is a compatibility report that uses a number of techniques to explore a relationship’s dynamics. It is a special computerized report that examines a romantic relationship from a variety of angles. What is the nature of your attraction? How do you relate to each other? Which of your personality traits are compatible, and which clash? What are the specific dynamics of your chemistry together? What is the destiny or outcome of your relationship? 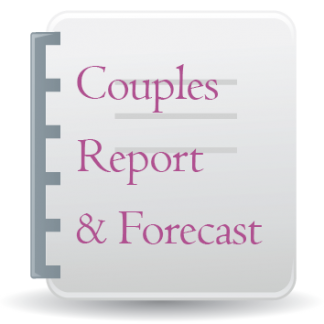 This report explores all of these issues and more, offering interesting and helpful insight into the personal dynamics of a love relationship. No birth times? Click here. 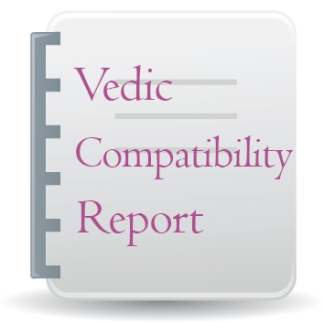 This report is officially called Cosmo Compatibility, and is often sold under the name of Romantic Compatibility, although our astrologer, Annie, has re-written and added to some of the interpretive text of the report for an extended final product. 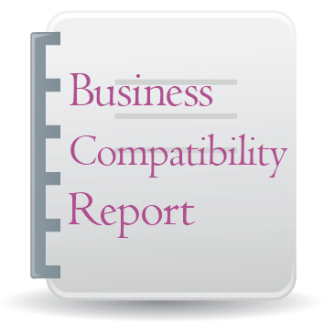 The report explores interplanetary aspects, composite chart aspects, and interchart house positions. Birth Time (example, 7:25 AM; Do not adjust this time – provide the birth time as given at the place of birth). Pay with your credit card or debit card: We accept payments through the PayPal shopping cart. This service is considered safe and secure and allows our readers to pay instantly online using their credit cards, debit cards, or e-checks. You do not need a Paypal account to order through the Paypal shopping cart. 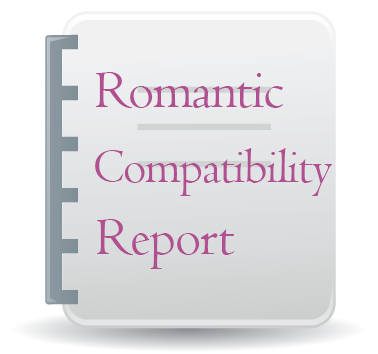 #RC $6.95 US Romantic Compatibility Report **with Birth Times** computerized report is delivered through email usually within 24 hours of receipt of successful payment and full information required. The email registered with Paypal will be used to send the report. If you’d prefer the report is sent to you at a different email address, please add this to the “Optional Instructions”. 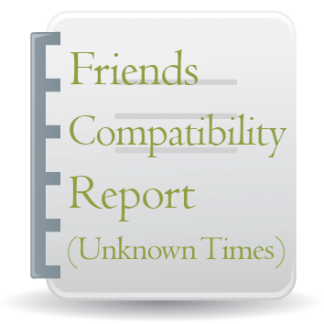 ***If either birth time is unknown, please purchase the Relationship Report Package for Unknown Birth Times instead.